If you wish to report an issue, please contact The Clerk. The Recreation Ground is managed by The Recreation Ground Trust. 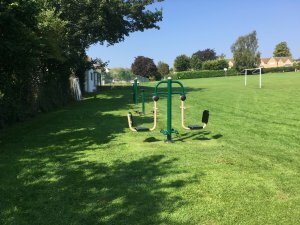 However, Play Painswick is currently fund raising for more play equipment for all ages - for more information please contact The Clerk.